Ben Luginbuhl is currently in his 21st year of teaching vocal music at Normal Community High School. 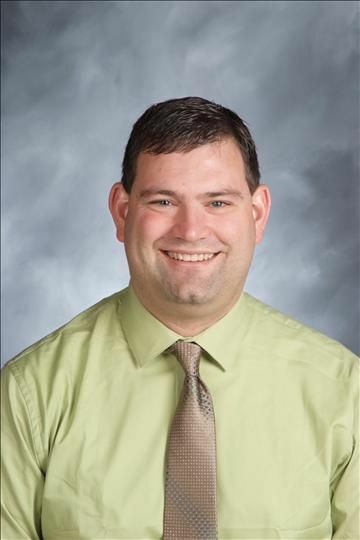 During his tenure, he has also taught general music and chorus at every grade level K-8 at two middle schools and elementary schools within the McLean County Unit 5 school district in Normal, Illinois. At NCHS, Ben is the music department chair, directs five curricular choirs, and teaches American Popular Music. He has also taught AP Music Theory. He is also director of the NCHS Madrigal Singers, and Court Singers. He received his Bachelor of Music Education degree, with highest honors, from the University of Illinois, and has received master’s degrees in both Education Administration and Music Education from Illinois State University. In 2010, Ben became a National Board Certified Teacher. Ben has served as President and Senior Chorus Chair for ILMEA District 3. He also is active in the American Choral Directors Association (ACDA) and serves as the Illinois District 3 representative. He has been the guest conductor of the ILMEA Districts 2 & 8 All-District Junior Chorus, as well as several junior high and high school choir festivals throughout the state. He enjoys adjudicating choir festivals and has spent 15 years as a section leader and conductor at ISYM Choir Camp at the University of Illinois. 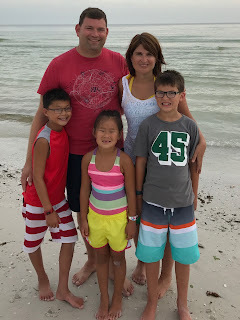 Ben, his wife Kristy, and children Cade, Cole, & Charis reside in Bloomington.